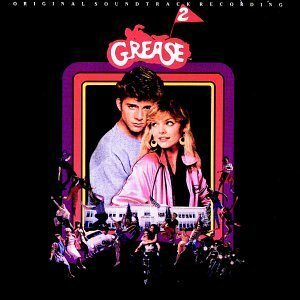 Now that I have mentioned about Grease 2, we used to sing the songs so much while in hostel. There was this one girl who somehow catch-up the song from us and she used to sing "Cool Rider" like this..
Haha..we used to sing the same song over and over again. Funny thing about this girl is that she doesn't even know the Lord's Prayer...whoever sits next to her during devotion always burst out laughing as soon as the prayer is over. Maxwell Coalfield hmelthra kan tih theih ziaaa kha..he always reminds me of CC..a duh bawn tawp thrin a..